Albuquerque was covered in snow yesterday morning. It was quite lovely actually. Magical. Okay okay I know you back-easters and up-northers have no reason to feel this way but do grant me a weather-moment now and then. It happens so seldom. So normally I would write posts about weather and clothes shopping at TODAY X 365. However this is really all about the Big 2015 Trip so travel blog it is. I am celebrating this weekend by reveling in a rare winter wonderland enhanced by Big2105Trip planning. You see I stopped by REI in Friday’s snowstorm. Could there possibly be a better refuge as the snow so prettily falls than a place full of the world’s greatest outdoor gear and all those fit-looking guys (and smattering of women—also trim and fit) who seem to know everything about what’ll keep me warm in Russia, comfy on the train, what doubles as airplane pants and pajama pants, and best of all, in addition to being informed they are pleasant, mildly interested in my needs, and they all look like they climb a mountain or at least hike to the corner once in awhile. I’ve been going to REI off and on for awhile because my sons like the place so much. Just bought my new backpack for B15T there a couple of weeks ago. Now I Have Joined. I Belong! So, as that snow so quietly blanketed the city, I shopped. And since I was shopping in REI I could stay warm while pretending to myself I would rather be outdoors scaling a cliff or rescuing a black lab puppy from an icy pond. 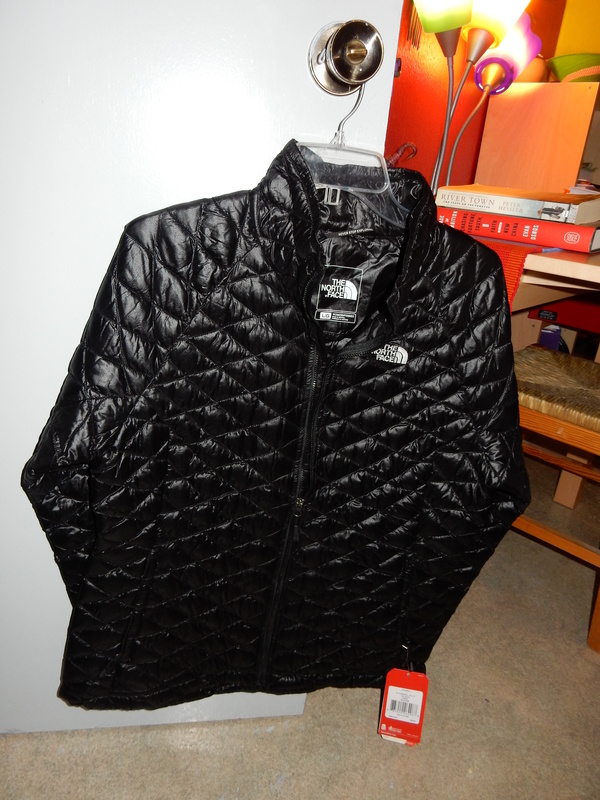 Anyway I bought what I think will be the perfect jacket: North Face, all black and shiny, super light, super stylish (in that experienced traveler hiking the hills around Ulan Bator kind of way). Soft warm pants for the plane and chilly fall days and nights…and another more-stylish pants for camel riding or going to dinner at Andreas Viestad’s restaurant in Oslo—a restaurant known for serving horse, bear, and pigs from the Oslo petting zoo. But that’s another story. Back to REI…love that place. If I had five small children or three sickly dogs or lived in a chic apartment (in Albuquerque?) I could not afford REI but, if I can, why not buy things at businesses that employ people who know a lot of stuff about their trade; pay them at least well enough so it looks like they might shop at work—and where, if you are a member (costs $20 to join) you can take anything back for a very long time…if it’s not worn out of course. Yup, REI just replaced Nordstrom’s as my favorite clothing store. Knowing of course I can always stop off at Costco for a pair of Gloria Vanderbilt jeans if I feel Anderson Cooper’s future is in any way insecure. I’ll be back with today’s part of the celebration later on. Downton Abbey TWO HOUR FINALE. New House of Cards season available if there’s time and cooking a pork roast in milk recipe from the Times AND drinking an Alaskan beer while I cook—practically my favorite state of being. Which will be posted on TODAY X 365 (marjorieneset.com) since it is essentially a day without travel. Is there such a thing? Never. I’ll watch Fareed Zakaria for the state of the world which will be enough stress for an otherwise peaceful day at home. ME. TRANS-SIBERIAN TRAIN. GETTING OFF. ULAN BATOR. I like your Saturday morning. 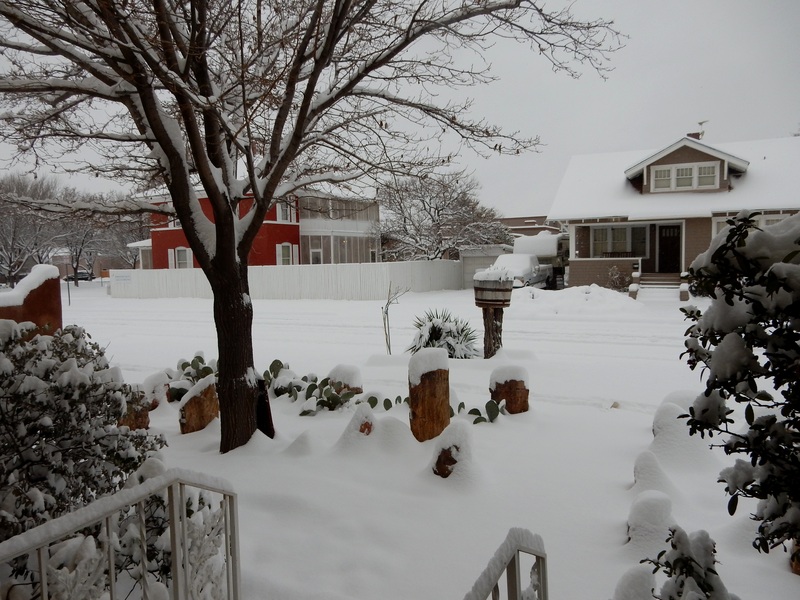 I do miss those fresh stimulating Albuquerque snow days. Your shopping story is very entertaining and I remember how you occasionally liked to choose personal clothing for certain reasons. My granddaughter Maddie has moved to Hollywood LA from NYC for the second half of her musical theater college classes at AMDA school. Hope I get to see her soon. So much fun to talk to you…as in live person. Although I generally prefer texting and FB/Wordpress there are still a few old friends whose voices I need to hear occasionally. See you soon. The jacket is nice. 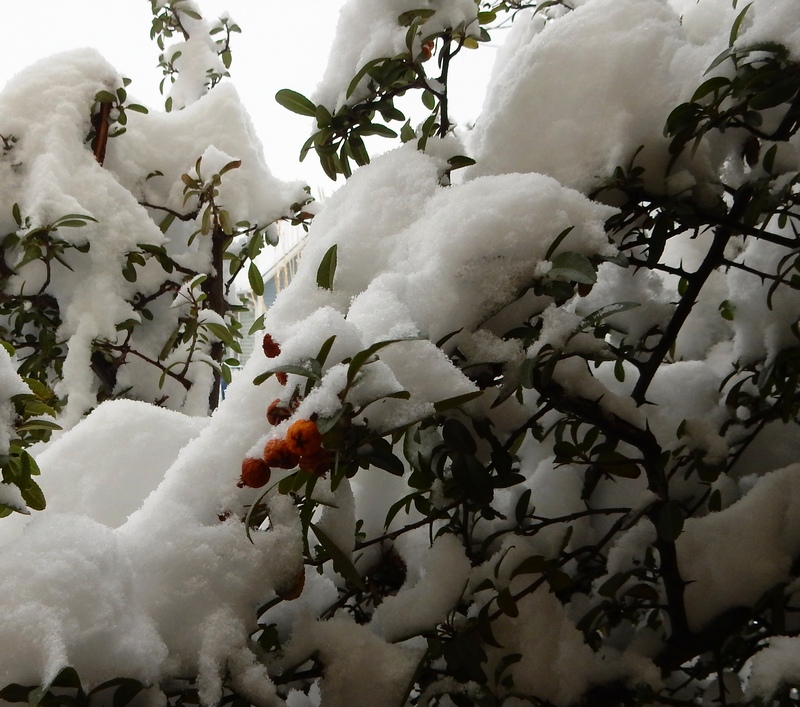 I however, have nothing nice to say about snow and winter, which has been very cold. We had snow, and sleet, and freezing rain most of the day Sunday….more coming on Thursday, except it will be a lot of snow. Would you like some of ours?